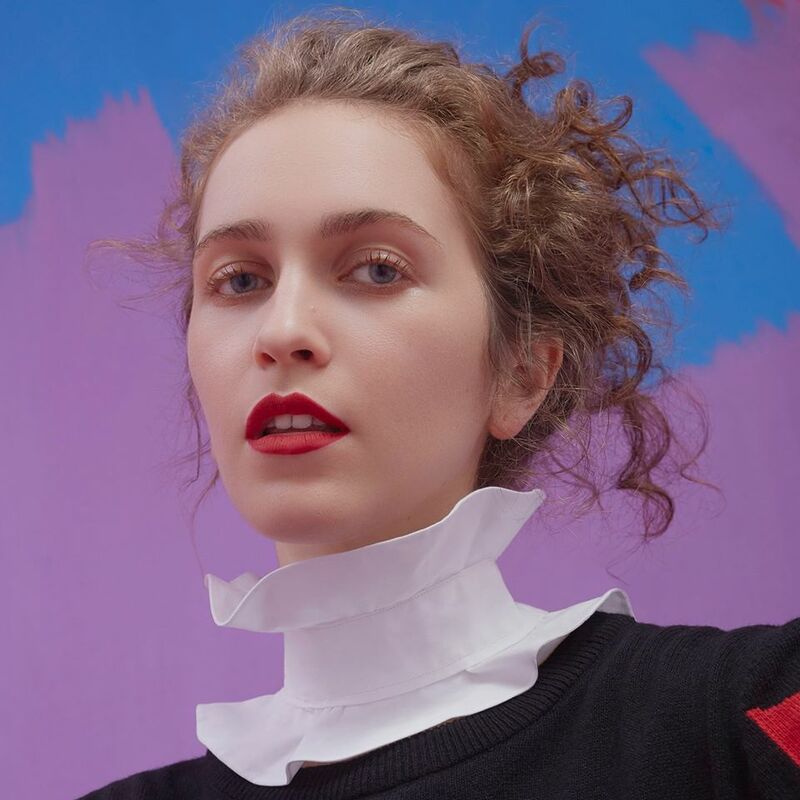 Rae Morris has confirmed the details for her upcoming sophomore album. 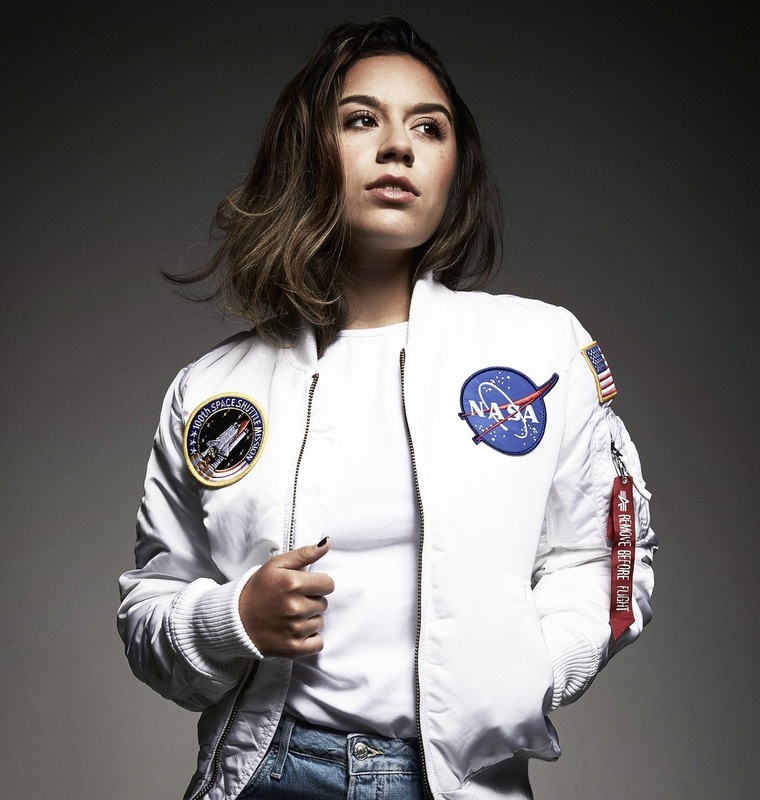 The British singer/songwriter (born Rachel Anne Morris) christened her second studio collection “Someone Out There” and will release it on February 2nd via Warner Music Group / Atlantic Records UK. Current promotional single “Atletico” is now available via iTunes, Apple Music, Amazon, Google Play, Tidal and all other digital streaming platforms. 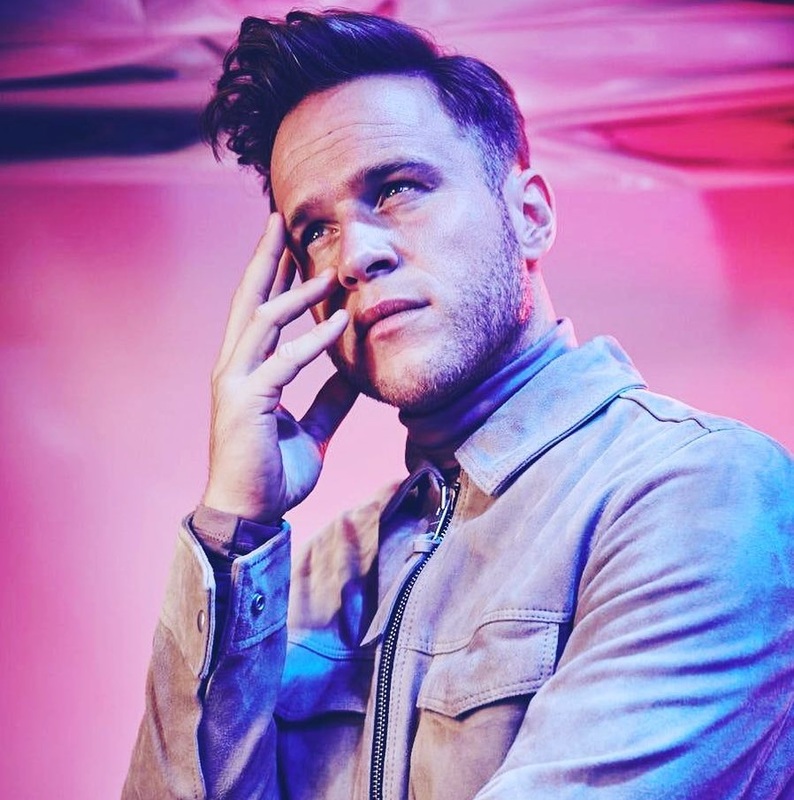 On the follow-up to 2015’s “Unguarded,” Morris has teamed with songwriters and producers including Benjamin “Fryars” Garrett (Cosima, Lily Allen), Jennifer Decilveo (Ella Henderson, Michelle Branch), Steve Robson (Olly Murs, Robbie Williams) and Starsmith (Jess Glynne, Ellie Goulding). See the tracklisting for “Someone Out There” below. 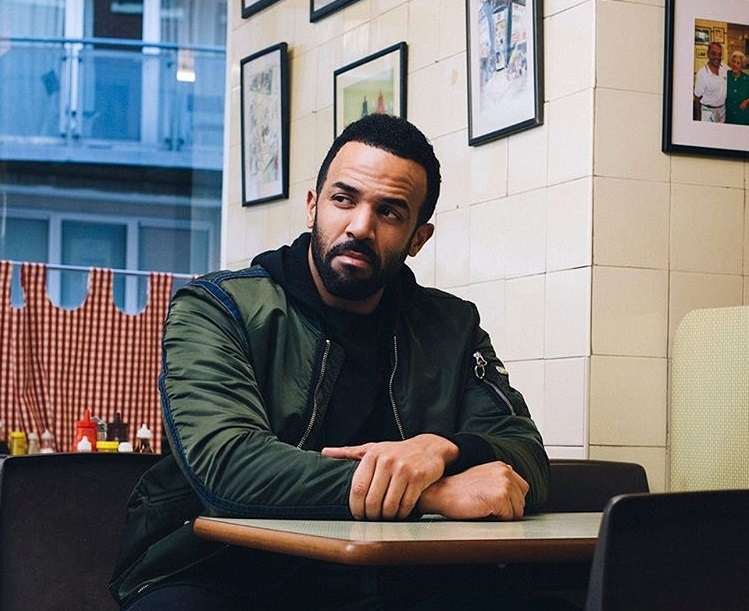 British singer/songwriter Craig David has reunited Mustafa Omer and James Murray of Mojam Music for a new collaboration. The songwriting and production duo previously teamed up with David on “Talking About,” performed by fellow UK recording artist Conor Maynard. Peaking to number fourty-four on the UK Singles Chart, the track was also co-written alongside Jonathan “Jonny” Coffer and Hanni “Youthonix” Ibrahim. Their extensive resume boasts additional works with songwriters Andrew Jackson, Ruth-Anne Cunningham, JHart, Emily Warren, Wayne Hector, Lolene Everett, Scott Harris, Viktoria Hansen, Jarred Cotter, Maiday, Ben Harrison, Maegan Cottone, Patrick Patrikious, Jin Jin, Iain James, Fiona Bevan, James Fauntleroy, Niara Scarlett, Eric Dawkins, Jem Cooke, BullySongs, Emily Phillips, Jimmy Napes, and Sam Romans. Meanwhile, David is expected to release his next studio collection, which serves as the follow-up to 2016’s “Following My Intuition,” later this year via Sony Music Entertainment UK in partnership with Speakerbox / Insanity Records. The still-untitled project reportedly boasts further songwriting contributions from Negin Djafari (Fifth Harmony), Eyelar (Tinashe), Caroline Ailin (Imani Williams), Talay Riley (Usher), Ed Drewett (Britney Spears), Sam Dew (Zayn Malik), Claude Kelly (Olly Murs) and Max McElligott (Kygo). Among the producers David has worked with so far are Steve Robson (James Blunt), Tre Jean-Marie (Mabel), Diztortion (Sean Paul), Nineteen85 (PartyNextDoor), MNEK (Beyonce), Dave Tozer (Ella Eyre), Fraser T. Smith (Adele), TMS (Louisa Johnson) and Daecolm (Elijah Blake). Stream the following playlist dedicated to Mojam’s work! 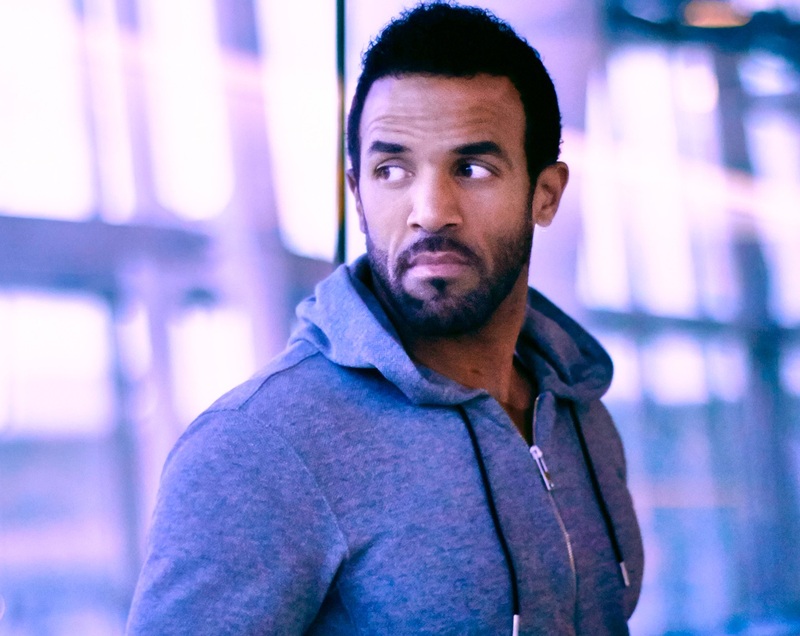 Craig David has teased a new collaboration with Claude Kelly and Steve Robson. “Amazing day in the studio with Steve Robson & @claudekelly,” the British singer/songwriter posted to Instagram on Tuesday (May 30, 2017). 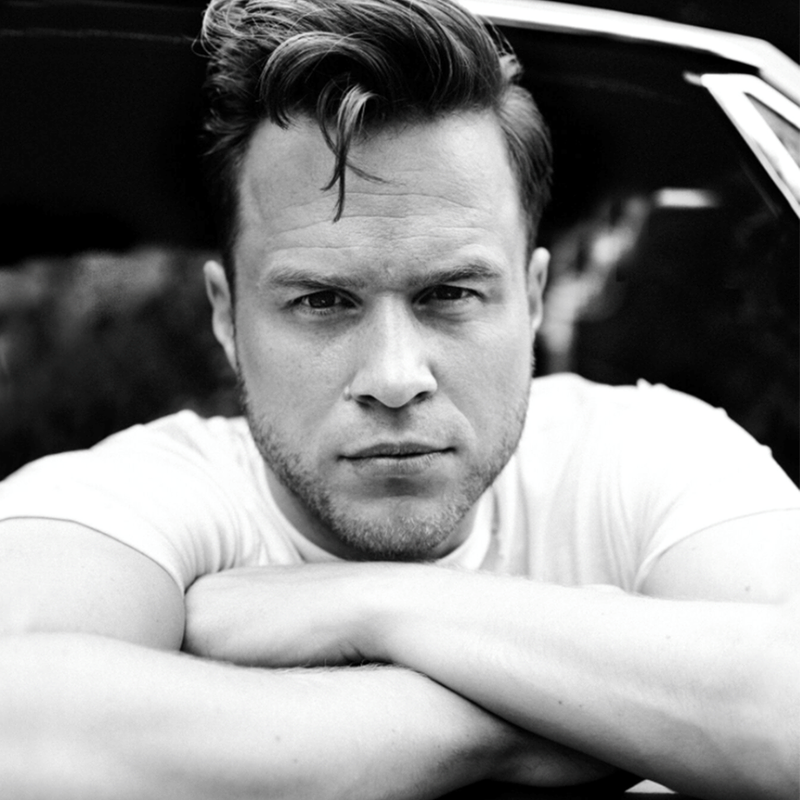 Kelly and Robson have collectively written and produced songs for Olly Murs (“Back Around”), Ella Henderson (“Giants”), James Arthur (“Is This Love?”), Christina Aguilera (“Just a Fool”), James Morrison (“Right By Your Side”) and One Direction (“Why Don’t We Go There?”). 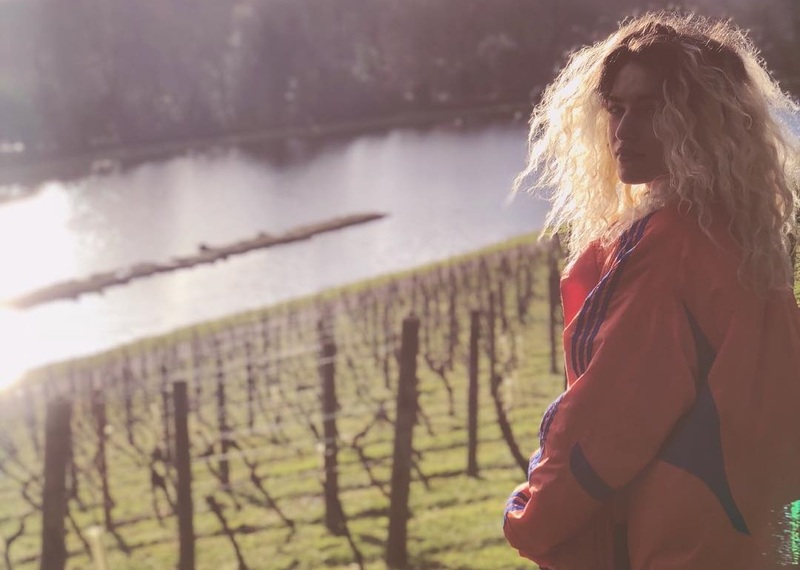 The still-untitled project reportedly boasts further songwriting contributions from Negin Djafari (Mabel McVey), Eyelar Mirzazadeh (Kylie Minogue), Caroline Ailin (Dua Lipa), Talay Riley (Keri Hilson), Ed Drewett (Jessie Ware), Sam Dew (Marsha Ambrosius) and Max McElligott (Chloe Leone). Among the producers David has worked with so far are Tre Jean-Marie (Christina Aguilera), Diztortion (Kelly Clarkson), Nineteen85 (Drake), MNEK (Bebe Rexha), Dave Tozer (John Legend), Martin Solveig (Madonna), Fraser T. Smith (Jessie J), Daecolm (Mario Barrett) and TMS (Rita Ora).